Bet you were expecting Jack Skellington from that title! Nooope! Chuck Testa! I mean, Mickey Mouse! 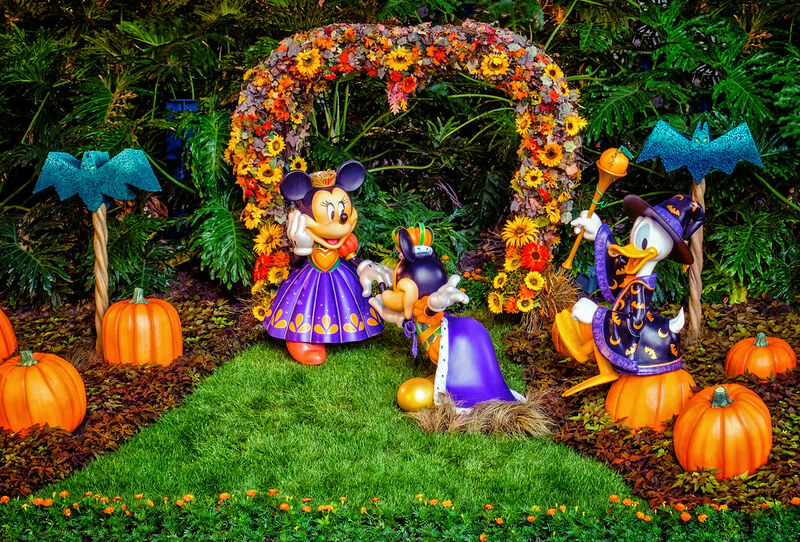 This entry was posted in Downtown Disney and tagged decorations, Donald, Halloween, HDR, holiday, Mickey, Minnie. Bookmark the permalink.